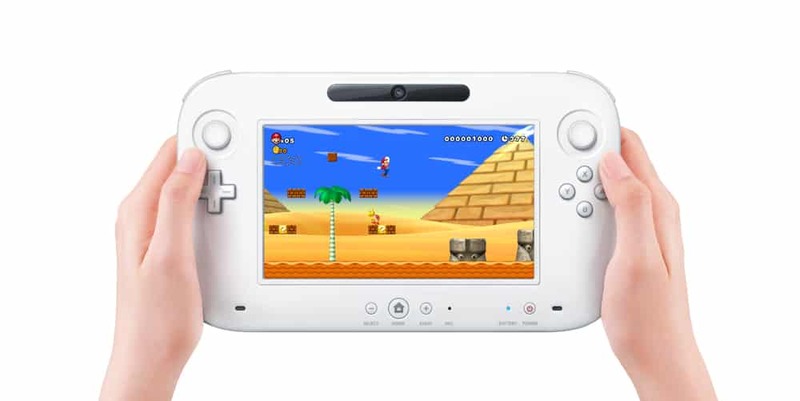 Nintendo’s innovative Wii U controller is to reportedly use a wide-VGA display with a screen resolution of 854×480. Such a claim comes from entertainment site Golgotron, who manually measured the screen to be 870 pixels wide before realising that there may have been errors with the calculation and that a width of 854 pixels is probably more accurate. “854 x 480 is a very common widescreen resolution, and it’s within 2 per cent of our not-scientific-enough measurement,” their report explained. It is believed that the Wii U controller demonstrated at E3 this year may receive further tweaks before it is released in late 2012.